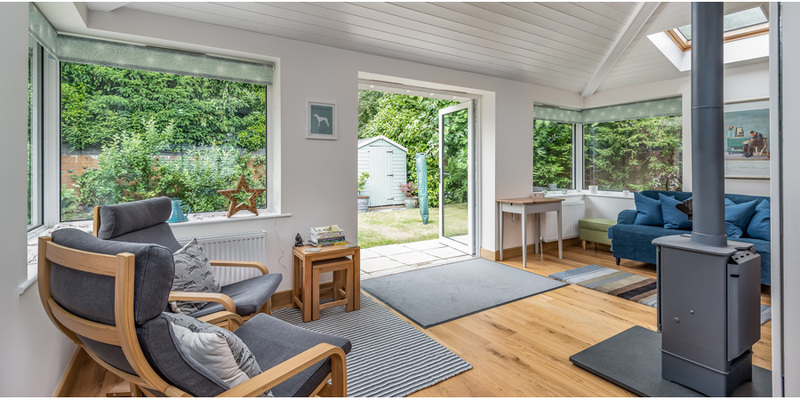 The owner of this 1950's end-of-terrace dwelling required additional living area and a new master bedroom. 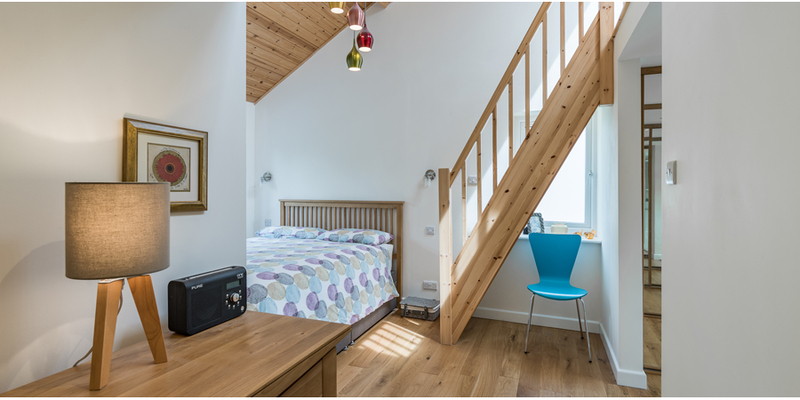 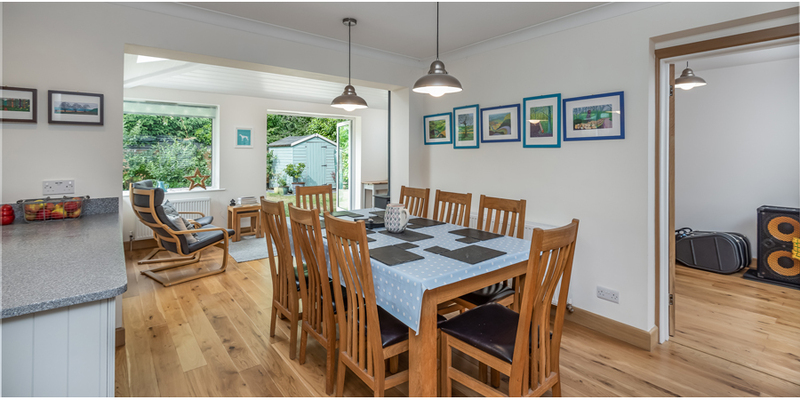 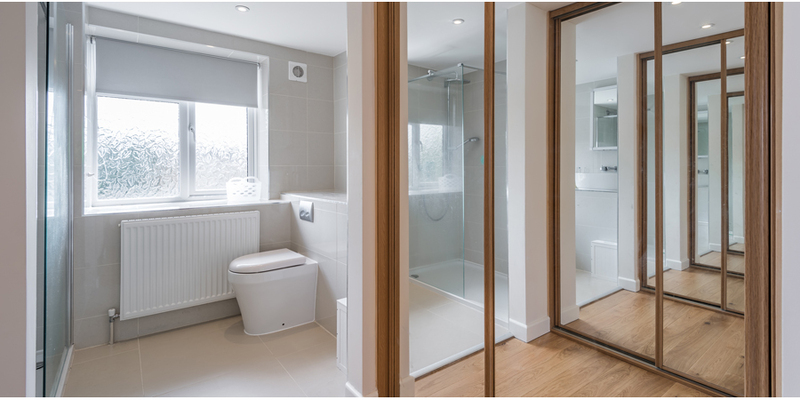 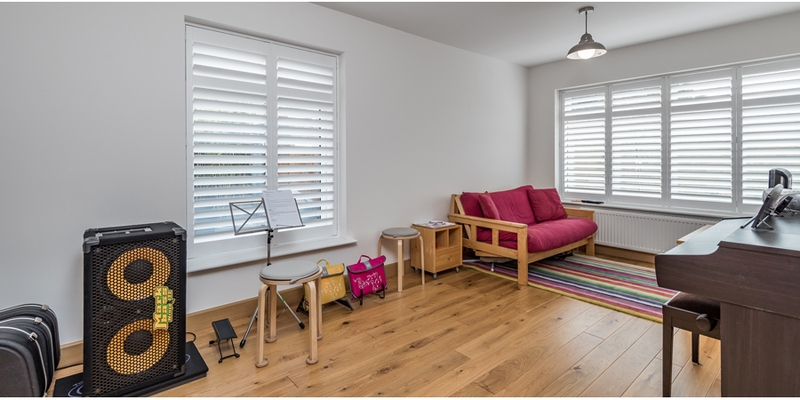 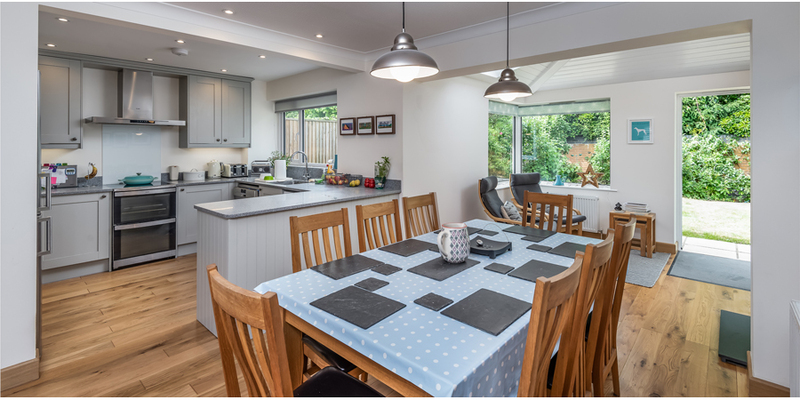 In a new two-storey side extension we provided a music room at the ground level and master bedroom with dressing area and en-suite at the first floor. 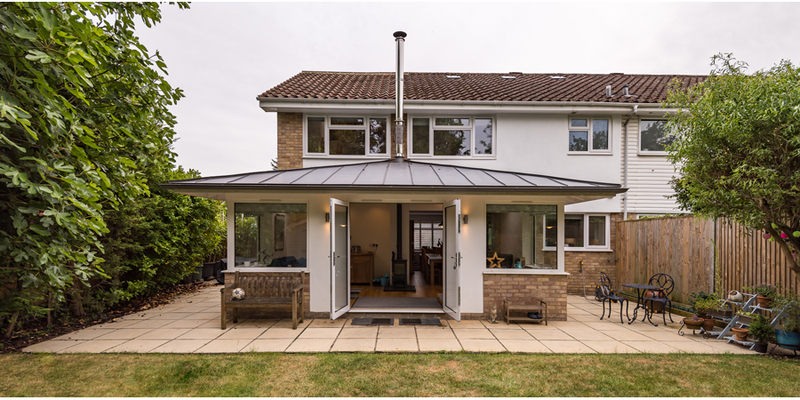 The roof over the master bedroom is vaulted and incorporates remote-controlled rooflights. 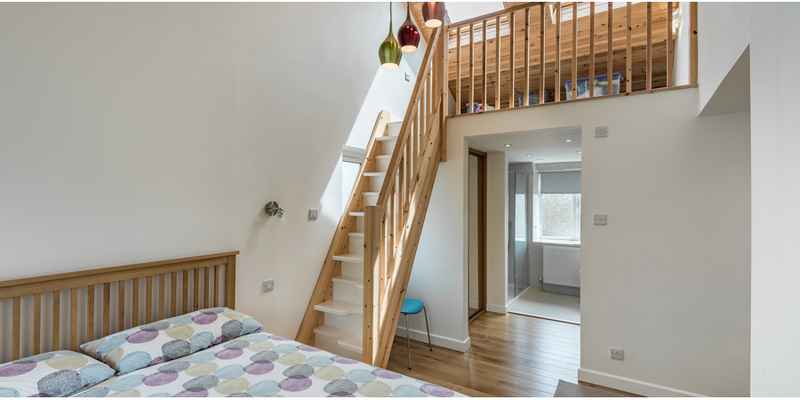 A gallery over the dressing/en-suite area is accessed via a space-saver staircase and provides a tranquil retreat area. 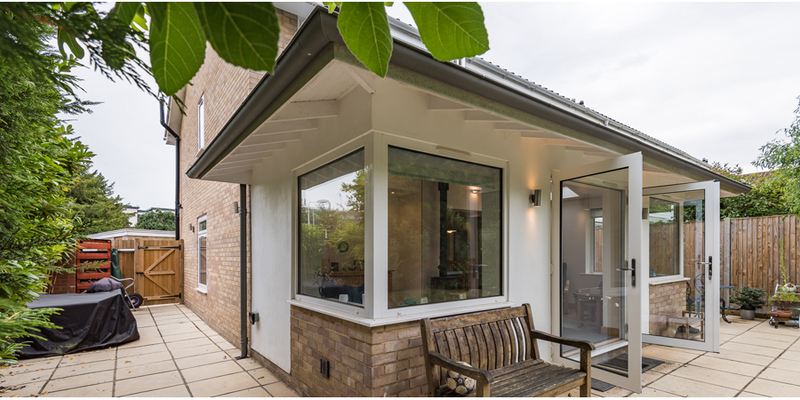 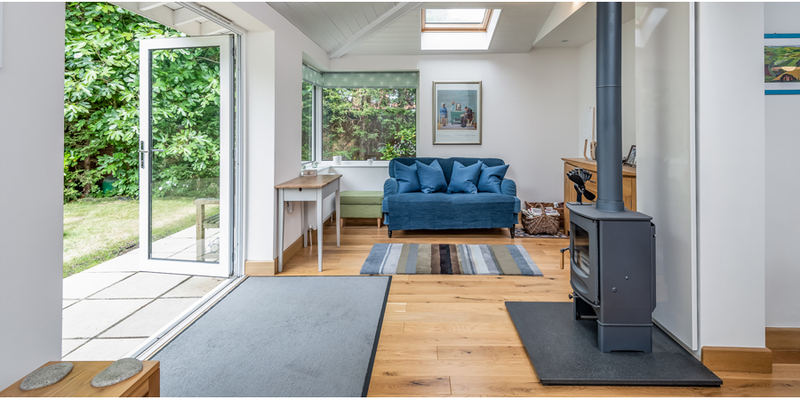 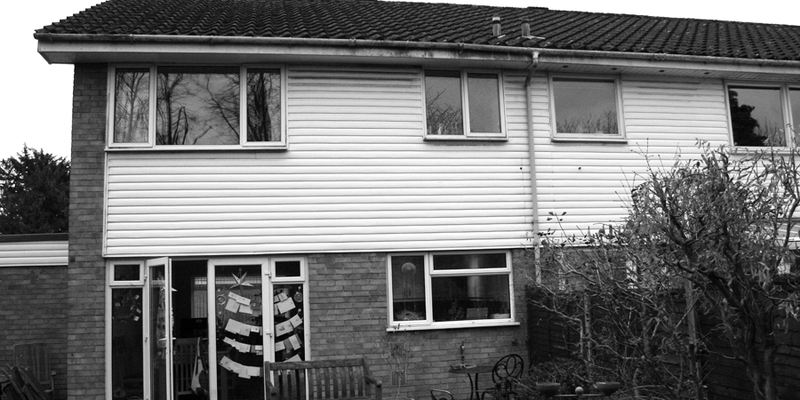 Externally we replaced the plastic weather-boarding with render and added a single-storey zinc-roofed garden room with wood-burning stove.